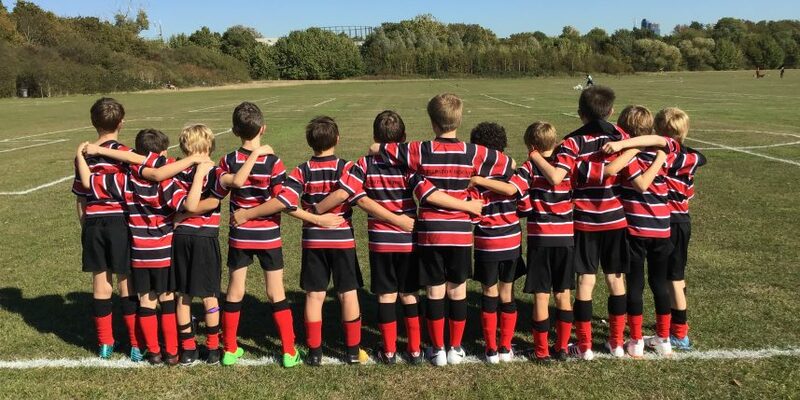 The year 4 boys and six year 3 boys traveled to the picturesque surroundings of Burton Court to take on Knightsbridge School in five football fixtures. The ‘A’ team played some promising stuff in a 3-1 loss, Tristan making some fine saves and Victor working seriously hard to win the ball back paved the way for a promising second half performance, however Chepstow were edged out by a strong Knightsbridge team. The ‘B’ team were resolute and dominated in a brilliant 1-0 win, Frederik excelled between the posts, making some fine saves. Edward played excellently in midfield and bagged a well-deserved winning goal in the final moments of the game to earn his team a win. The ‘C’ team won a tight encounter against a well matched Knightsbridge team, Massimo bagged two goals, Achille was dominant in midfield. The ‘C’ team came out 2-1 winners. The ‘D’ team had a resounding 5-0 win, Markus and Michael leading along with an excellent performance from Rohan in defence. A team made up of year 3 players dominated in an excellent 5-0 win, Raif smashing in a hat-trick, Max F playing resolutely in defence and Davide dominating in attack. The team work skills and cohesiveness from the year 3 team is something to be admired, brilliant signs for the future.